Nollywood Actress, Susan Peters and her Dutch husband had their traditional wedding on Saturday in Benue State. 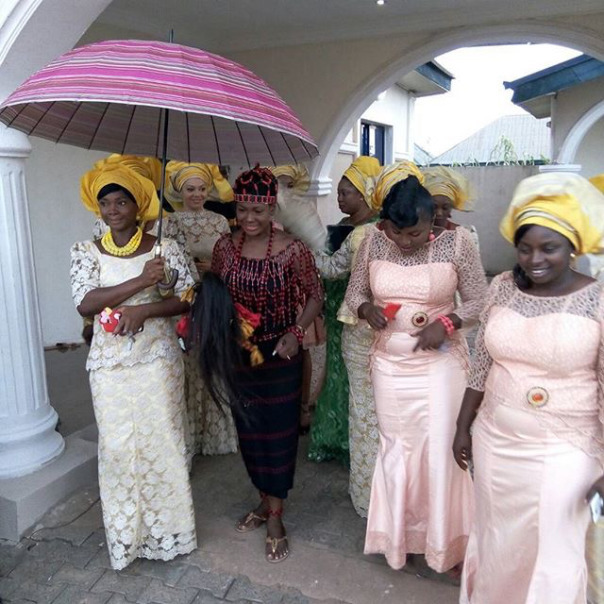 The couple went to the bride’s hometown in Benue State for a traditional Idoma wedding. In attendance was Kate Henshaw, Nadia Buari and many other close friends of the bride. 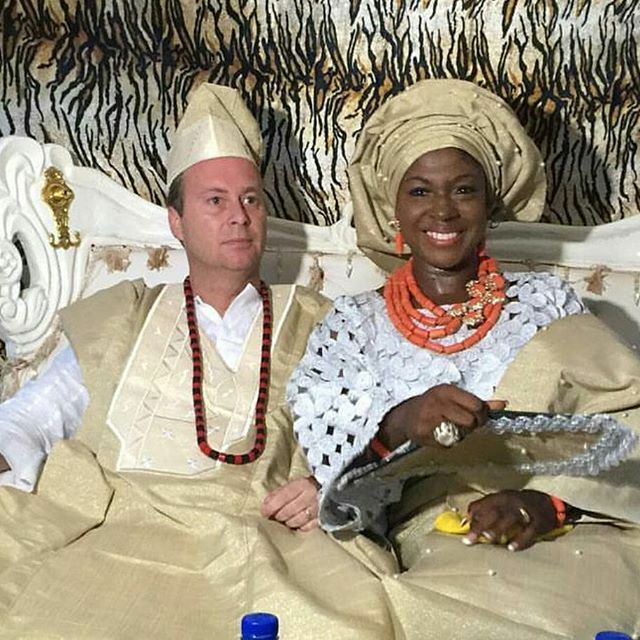 A few weeks ago Susan peters tied the knot with her Dutch lover at the Ikoyi Registry in Lagos earlier this month. According to a source, it was disclosed that the duo were friends for almost a decade before engaging in a romantic relationship.